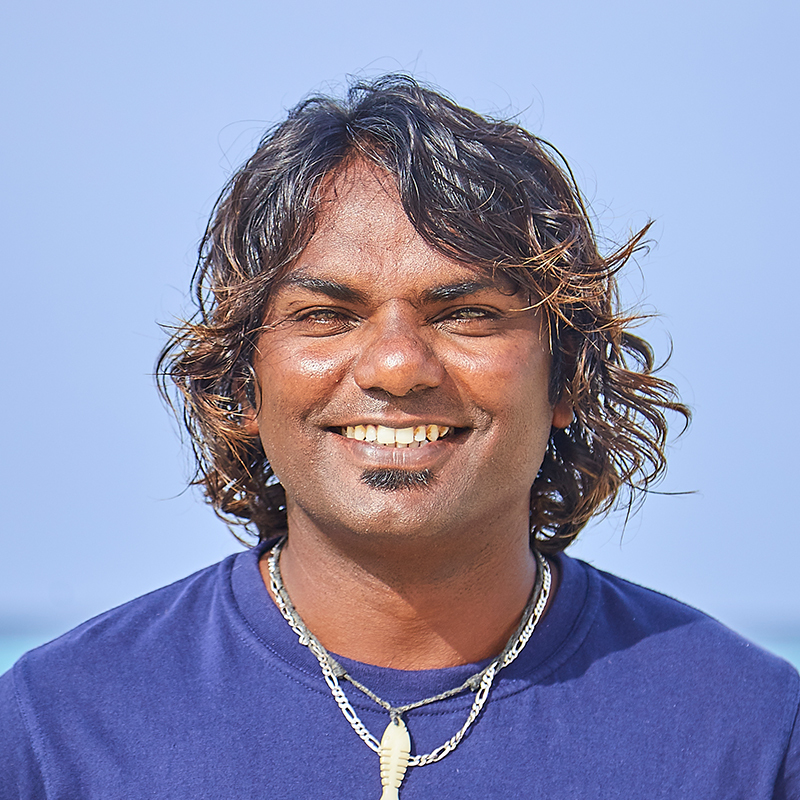 Ali is one of the team members who have been at Ocean Watersport at Hurawalhi Maldives from the opening day. He joined with vast experience and has been a dedicated and hard-working employee ever since. There was never any doubt that once the position of base leader became vacant that he would be the first choice, and he has not disappointed! 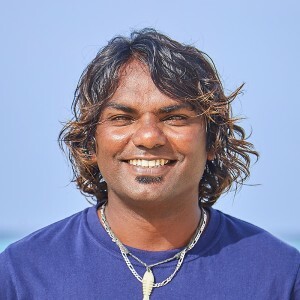 We have also had to increase the size of the team on Hurawalhi and Ali has sourced a great team of professionals to assist him in creating a great atmosphere, as well as run an efficient and guest-friendly centre. Our company is growing, and we are dedicated to assisting the growth of local instructors, and offer them the positions they deserve. Ali is another great example of this policy and we hope he stays with us for many years. 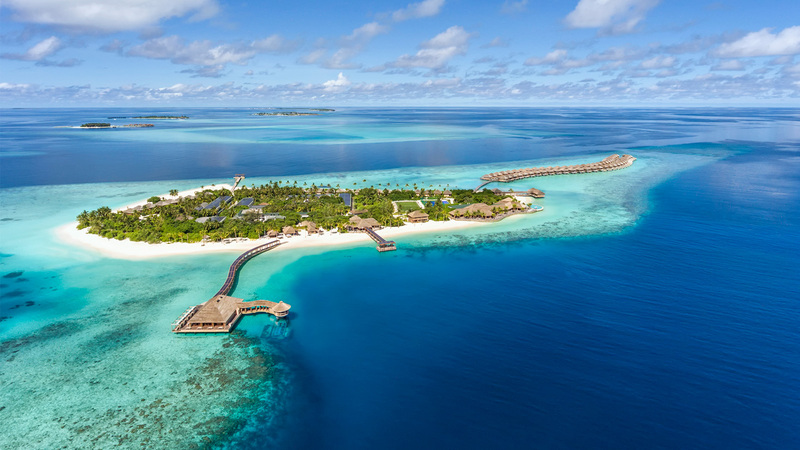 If you’re booked in for Hurawalhi Maldives, be sure to download the Hurawalhi App from the App Store or Google Play to secure your slots on the Hurawalhi’s Chic Bucket List activities and the other exciting water sports activities on offer at the resort!